MCR Property Group are going to be running the Great Manchester Run on the 28th May 2017 to raise money for The National Autism Society. MCR have a close connection to the society and know about the great work is does to help treat, care and develop young children on the spectrum. Please help us raise our target by giving as much as you can afford. 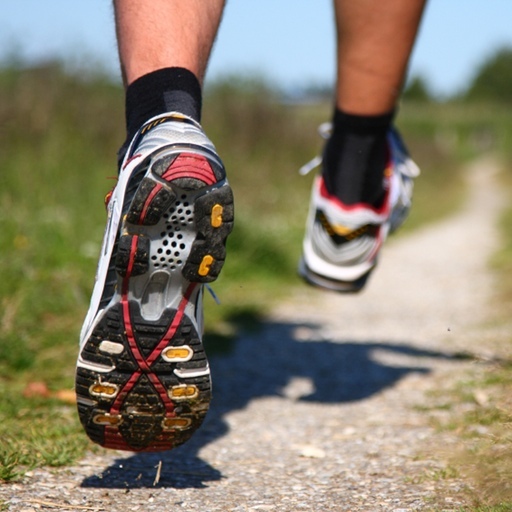 To achieve our target would make the run even more worthwhile. Please feel free to come and support us or help us raise even more money by donating to this great cause the link is below. Any amount of donation is acceptable and will help us reach our target. Wish us good luck.. We need it! 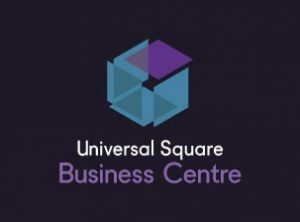 To celebrate the success so far of Universal Square Business Centre, we are offering our clients, their visitors and their guests the chance to win £500 of high street vouchers. By recommending one of your friends or associates to us, who subsequently signs up for an office space we will issue the vouchers after 3 months of their occupancy. Terms & Conditions apply, contact us for more information and how to recommend a client to us. After some valued input from many of our clients a decision has been made on what we want the gardens to look like. Click here to see visuals. We believe the current outdoor area is in need of a makeover! So we have decided to let all tenants at Universal Square get involved and hold a competition for the best makeover idea with a special prize being awarded to the winner. 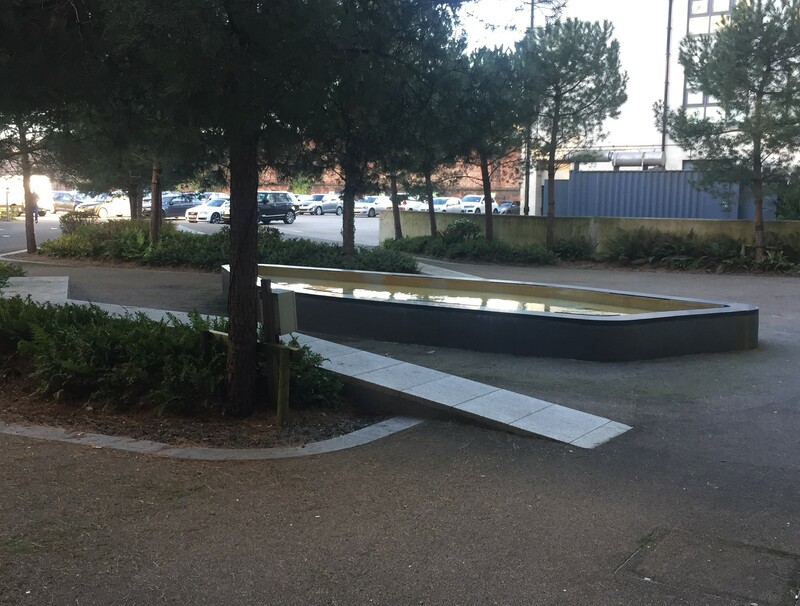 We would like to make this an inviting, fun area as we know a lot of people like to sit out at lunchtimes in the summer. The closing date for this competition is Monday 13th February 2017 so please get your entries in as soon as possible to avoid it not being counted. You have got to be in it to win it! Four floors of refurbished, fully serviced offices with relaxing co-working space and hot desks.